With everything great and bad that is happening now in the world and sadly some of it involves our beloved country, any news regarding motorcycle or motorsports now may just seems irrelevant. But we are not here to stop reporting on any interesting stories that may just distract us for a few minutes from all the things that is happening in the world and we hope that this might do that. 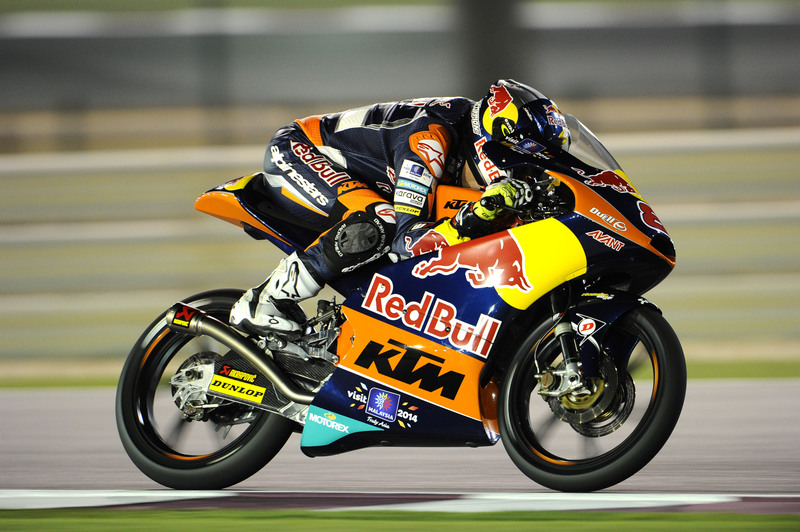 Well, back to the story; Jack Miller to move on straight to MotoGP? The story originated from MCN and they’ve reported that HRC has been in talks with Jack Miller about getting him to MotoGP, the LCR Honda team to be exact. The story couldn’t be more interesting than anything going on right now in the sport. It is not common for a rider in what basically a third tier of the league to be jumping straight to the premier league of the racing series. 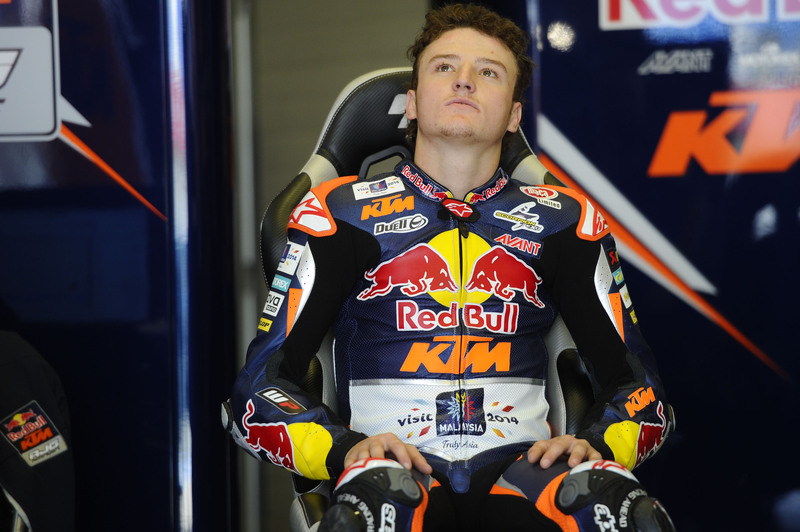 So one of the many questions to be asked regarding this story is, will Jack Miller be ready for such jump? We have seen a lot of riders that basically struggles to get going once they change into a new team and let alone a higher class. There has been a mixed opinion on this news and certainly some of the Australian fans are rooting towards the move. But once again, it is just a news and nothing is confirmed yet at this moment. Lucio Cecchinello has certainly been notified about the talks between HRC and Jack but that doesn’t really give us any certainty as the Aussie rider was said to be racing for Marc VDS team in Moto 2 in 2015 and 2016. The prospect of seeing the Aussie to be riding a full MotoGP spec bike if this is to be true is not as likely to be happening. Cecchinello himself stated that there are so many things for him to learn when moving up in such drastic jumps and this might lead him to the use of the production race bike; the RCV1000R. 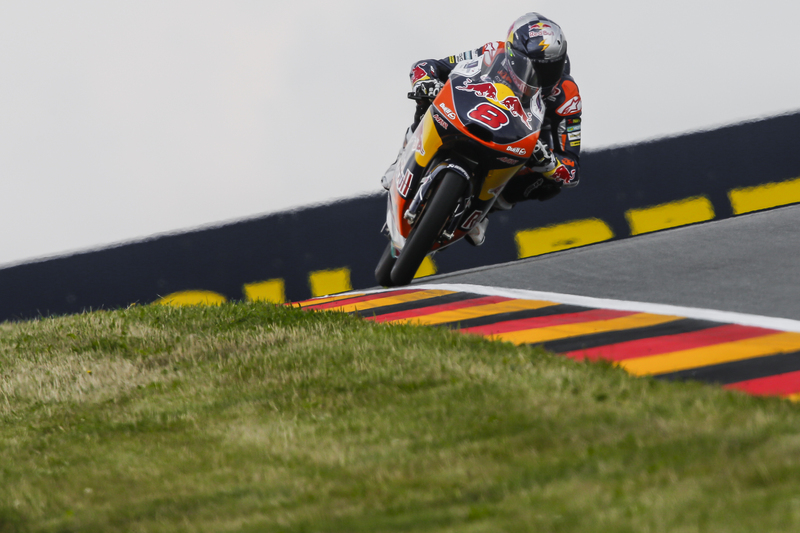 But anything is possible and with Stefan Bradl seems to be struggling in getting a good result this season, we might just see with our own eyes a super-rookie rider to be racing in MotoGP class next season. This will ultimately makes the sports much more exciting if he can at least be among the big four right now. There are still so much times for this story to develop further and us in Malaysian Riders will be paying a close attention to it for the future. As for now, we can all starts to wait on it and see if Jack worthy enough to get a seat in the premier class of the world’s motorcycle racing championship. Please do stay tune for us and get in touch with us via FACEBOOK and do SUBSCRIBE to our YOUTUBE CHANNEL.